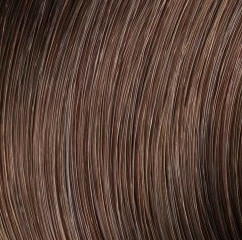 Beauty Colouring Cream with Ionène GTM and IncellTM. 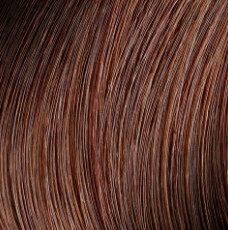 High resistance colour. 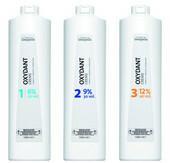 Ultra conditioning with auto-protection. 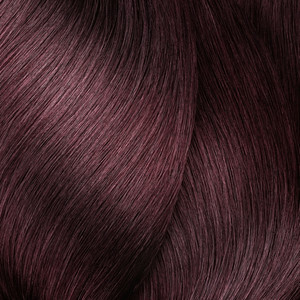 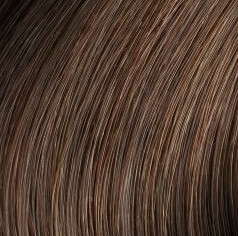 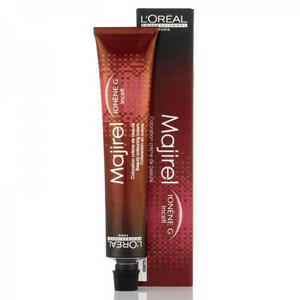 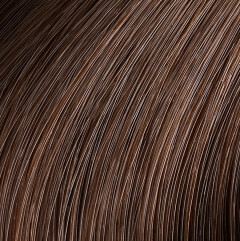 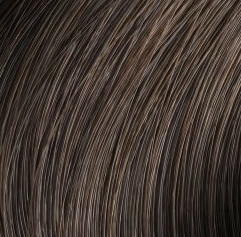 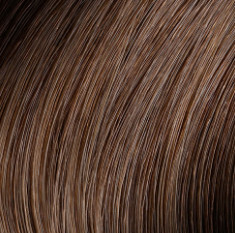 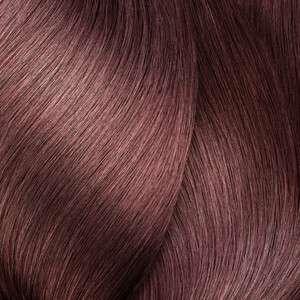 Mixed to various depths and intensities, Majirel provides long lasting colour that cares. 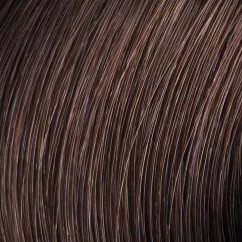 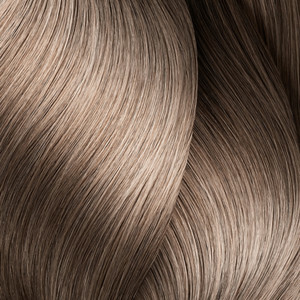 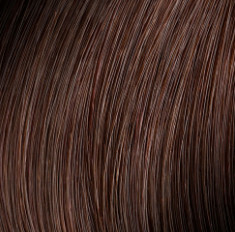 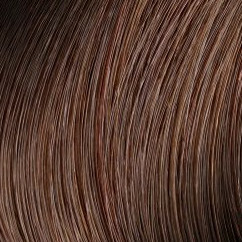 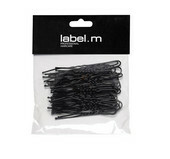 For full head or partial colouring, from blondes to natural colours and vibrant fashion shades. L’oreal have increased the proportion of reflects and decreased the proportion of base, for a visible and translucent effect. 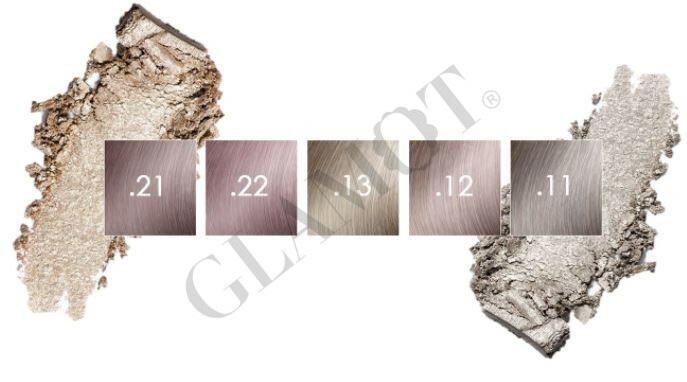 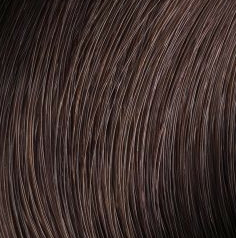 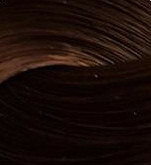 Which means the new shades do not make your hair darker or lighter but works with the existing depth and adds the desired reflect whether that be a pearly pink finish or a pastel grey look.